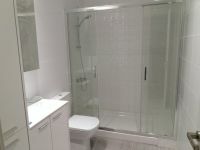 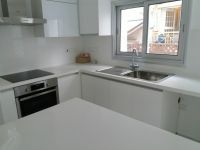 This is a fully renovated house available for rent. 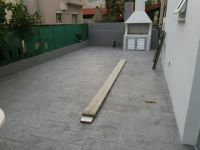 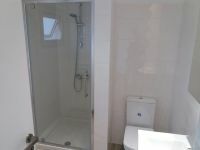 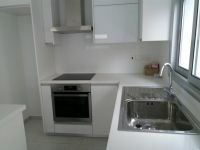 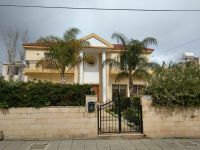 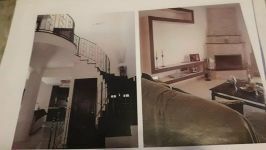 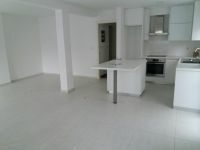 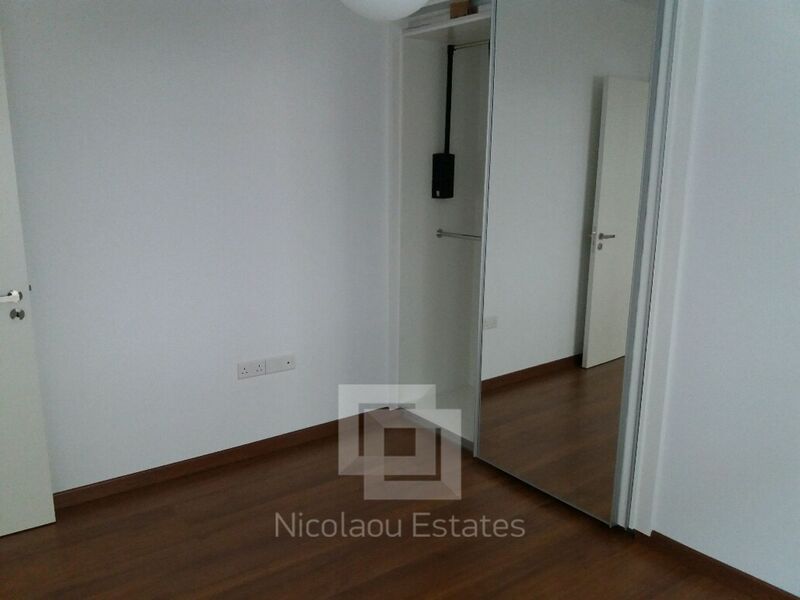 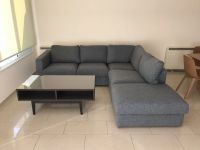 The property has high standards, is semi detached located in a very desirable area in Potamos Germasogias in Limassol. 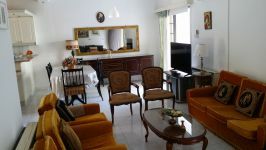 It's near of all amenities and is also just 2 minutes drive from the beach (15 mins walk). 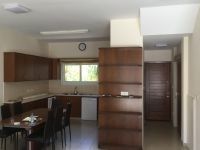 The house consists of spacious areas like the living room, the dining area and the kitchen. 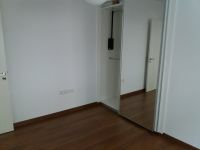 It has also three bedrooms and two bathrooms, A/C units. 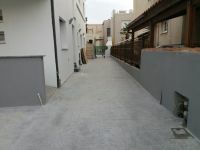 Outside it has BBQ area, private patio area and plenty of off street parking. 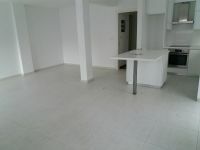 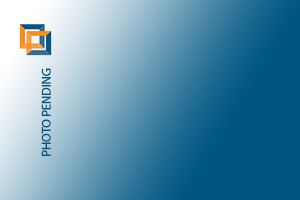 The property will be available on the 15 of February. 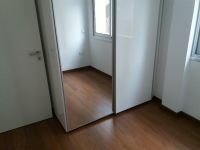 *Available furnished at extra cost. 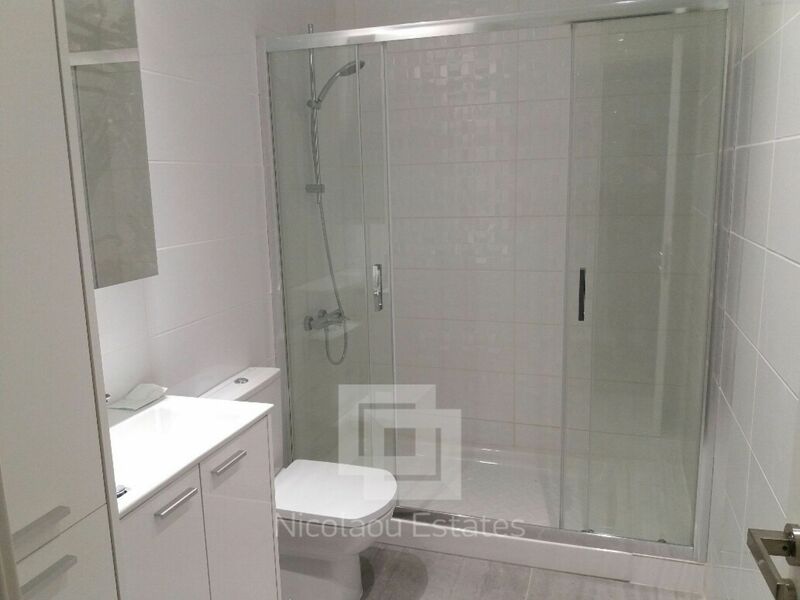 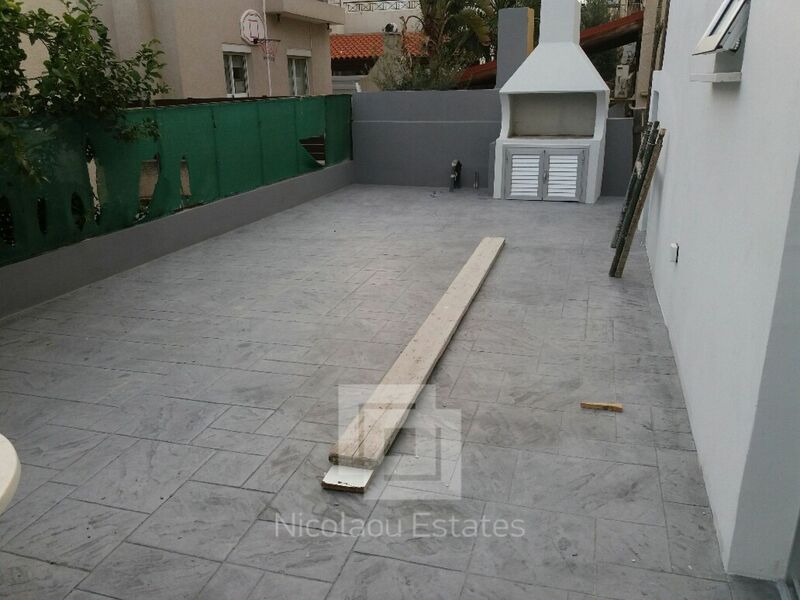 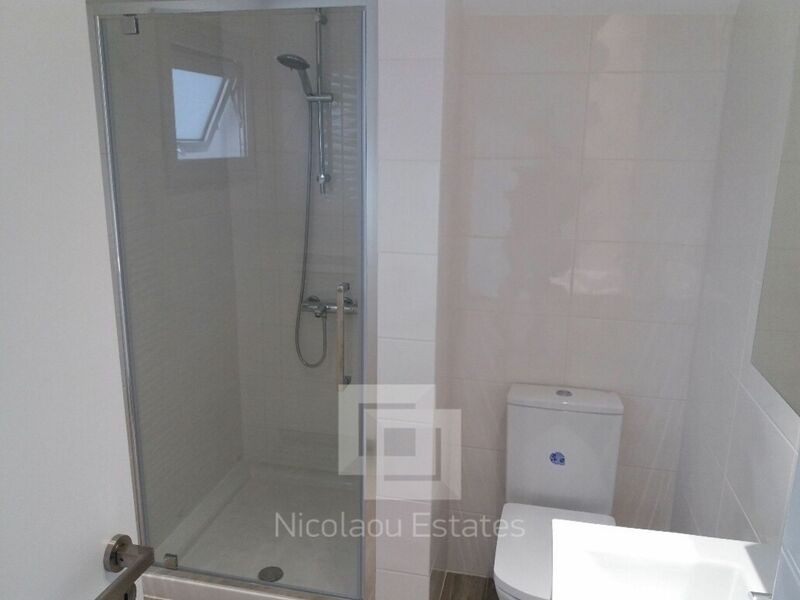 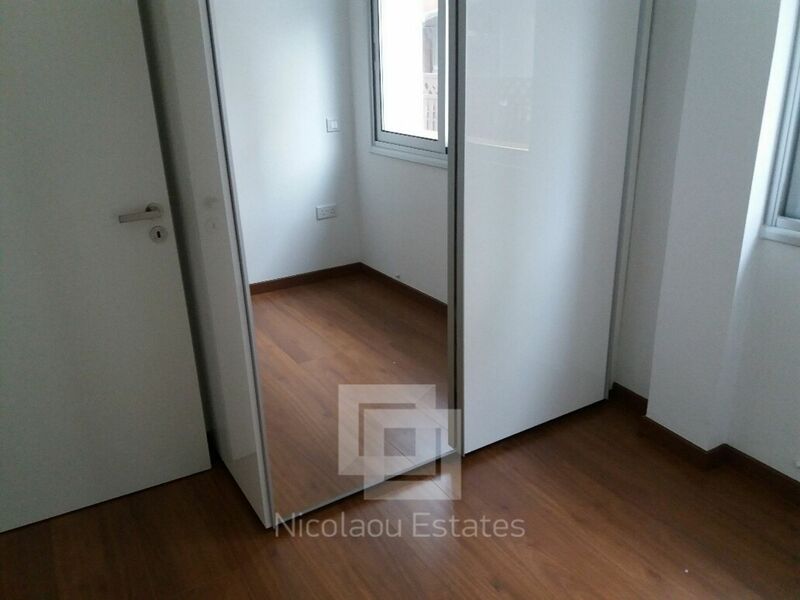 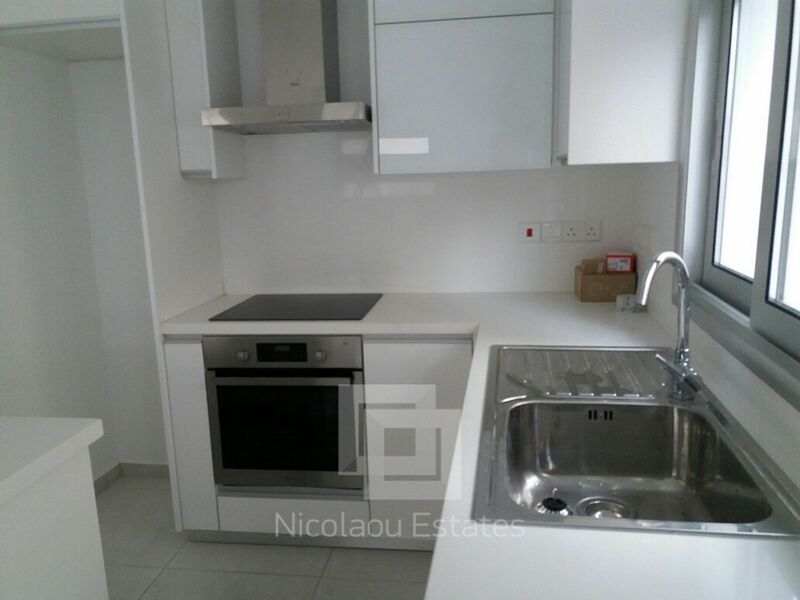 This 3-bedroom house in Potamos Germasogias, Limassol is being offered archived (rent) at EUR 1.200.